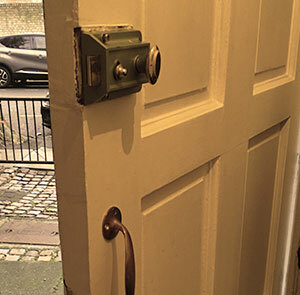 Lichfield Locksmiths are here to rescue you! Locked your keys in your car? No problem. You're not at home? No problem. It's 2 AM? No problem. 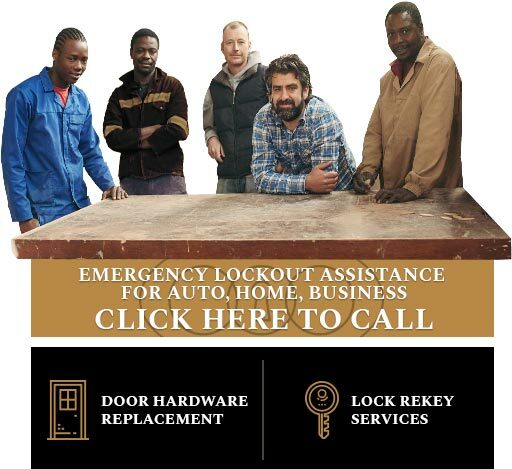 That's right, our emergency locksmiths are available 24 hours a day to assist you, because emergencies don't only happen during working hours. 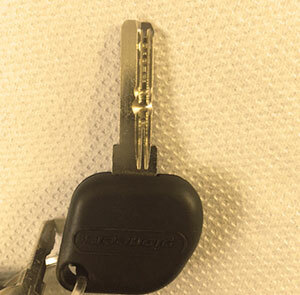 If you find yourself in an unfortunate situation like the one just mentioned, with keys inside a locked door or lost car keys, it's important not to panic. 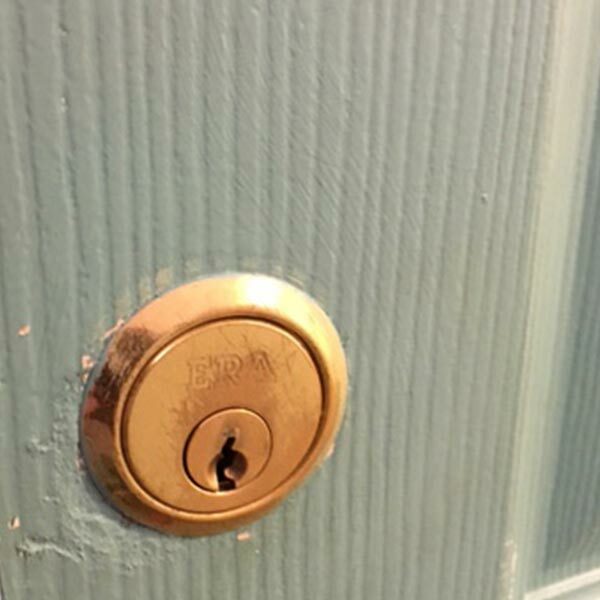 You'll be doing even better if you have prepared yourself with Lichfield Locksmiths phone number. 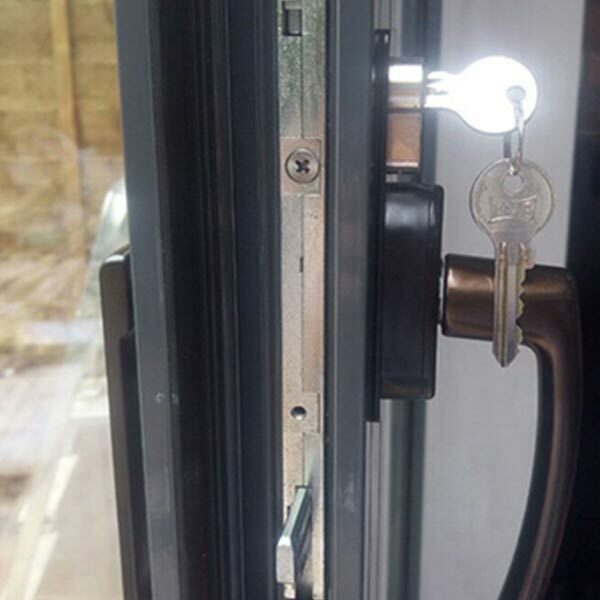 If you are looking for a locksmith in Lichfield because you have moved into a new home and are in need of lock replacement, or a lock repair service, we can assist you with that as well. 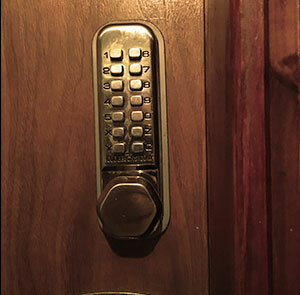 Our local locksmiths can show you examples of alternatives to your current locks, and explain exactly how each one works, and what might be best for your home. We can do the same for business offices as well. 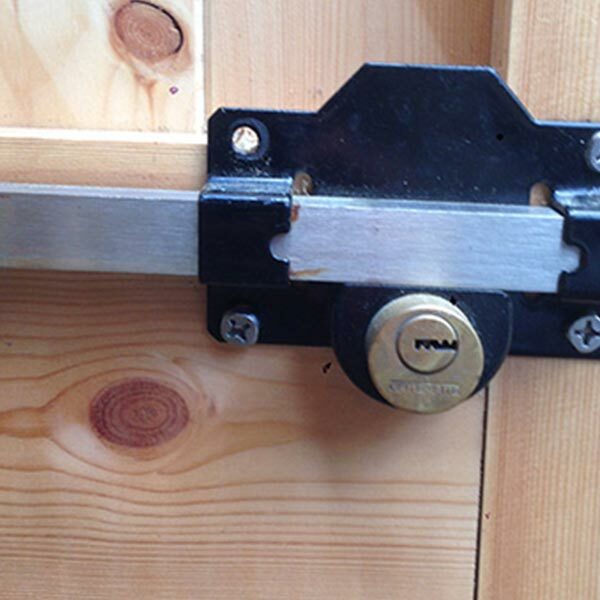 Locks on windows and doors - are your locks up to scratch? 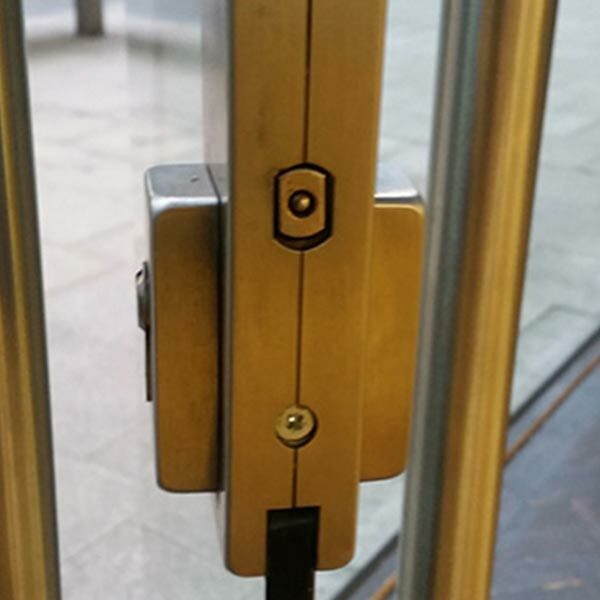 We offer lock maintenance, repair and upgrades to make sure that the entry points into your home are as well protected as possible with high security locks on your front and back door. 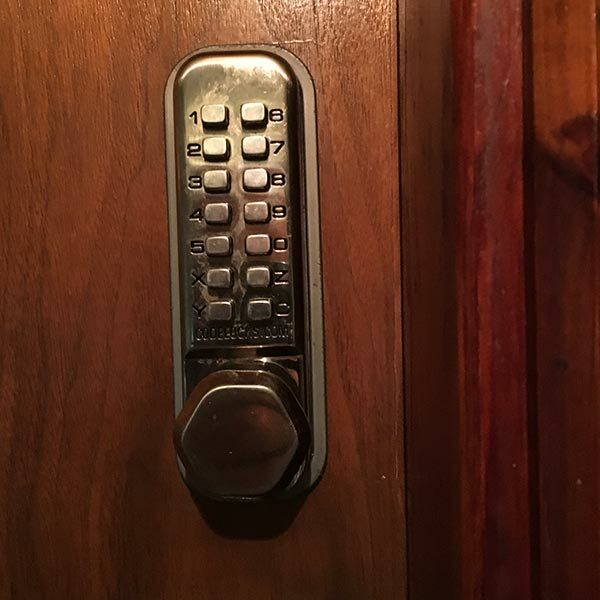 We also recommend the use of door viewers (peep holes) and door chains to help our customers to vet guests and bar entrance to strangers. We particularly think this important for elderly residents. 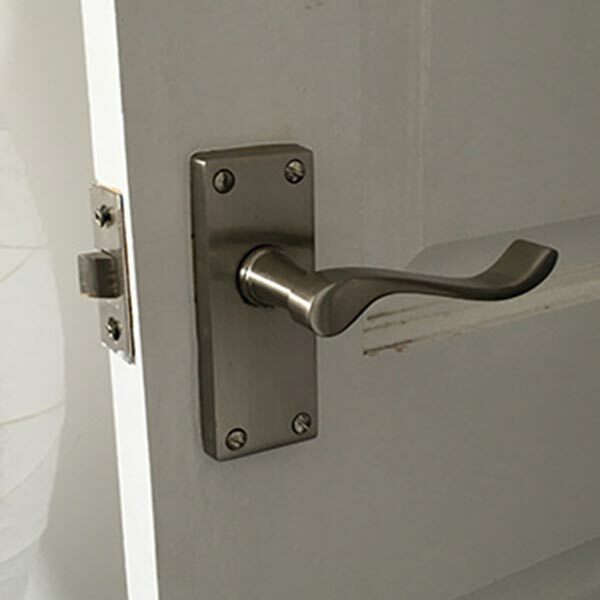 Depending on your home we might suggest using steel 'flash' around your doorframes to strengthen the door itself from being forced open by kicking or barging it open. 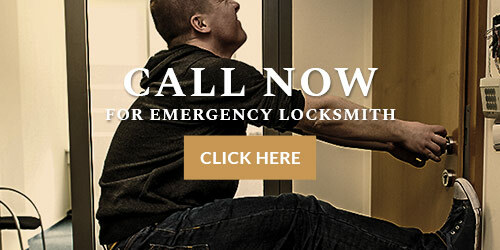 In addition, our locksmiths can provide a consultation on how to improve your current security system at your home or office. We understand how important what is inside is to you, and we strive to give you the best tools to keep those things and people safe. 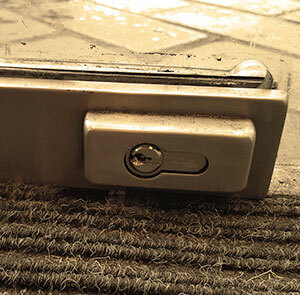 Lichfield Locksmiths are knowledgeable in everything from standard chain locks to digital locks like keycard entry systems. 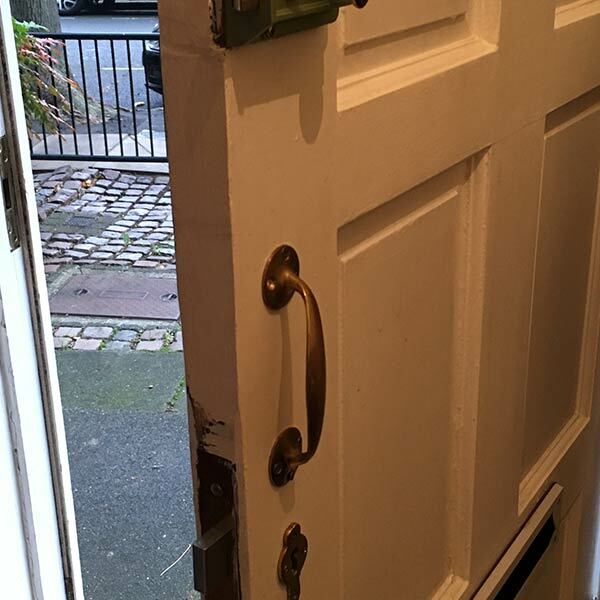 When you order one of our professional locksmith services we can also assess your current home security measures for free and offer some pointers on areas for improvement. 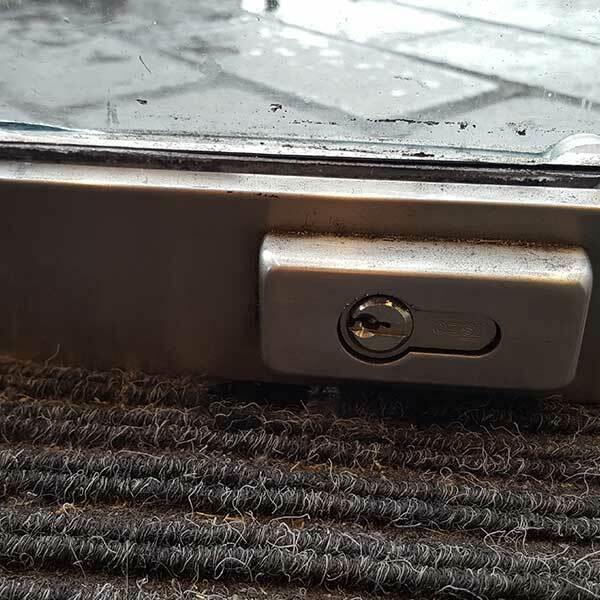 We work to ensure the security of businesses and residents in and nearby to Lichfield in areas such as: Bourne Vale and Fazeley, Burntwood, Chasetown, Chorley, Fradley, Lichfield, North Lichfield, Lichfield Rural, South Lichfield, Mease Tame, Shenstone, Stonnal, Little Aston, Streethay, Weeford, Whittington and Whittington Heath. If you're thinking of moving into the area check out our handy tips or visit our local Lichfield branch of the Staffordshire police. 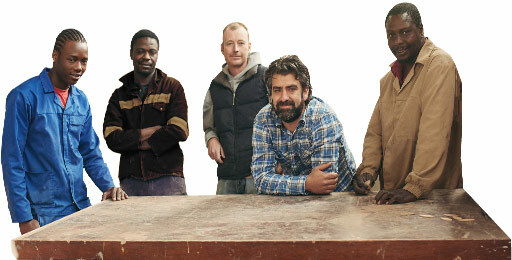 You can also check out Lichfield and Fradley's Community Website. 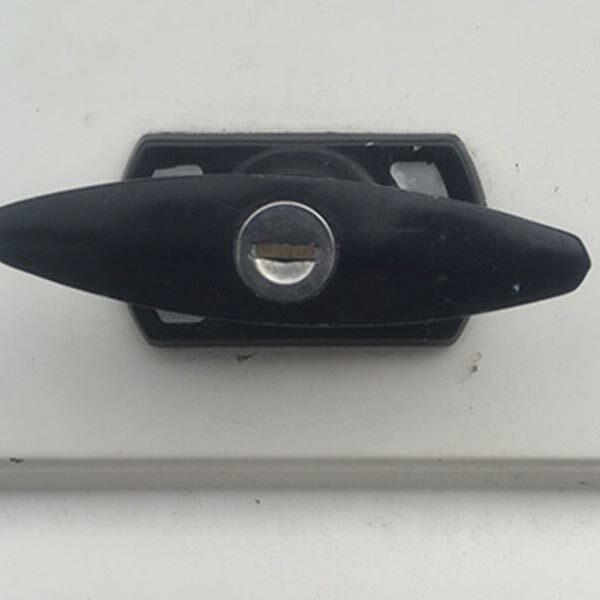 With a quick call to 01543 226119, we can send out an expert auto locksmith. He will arrive quickly with all of the tools required to get you back in your car in no time. 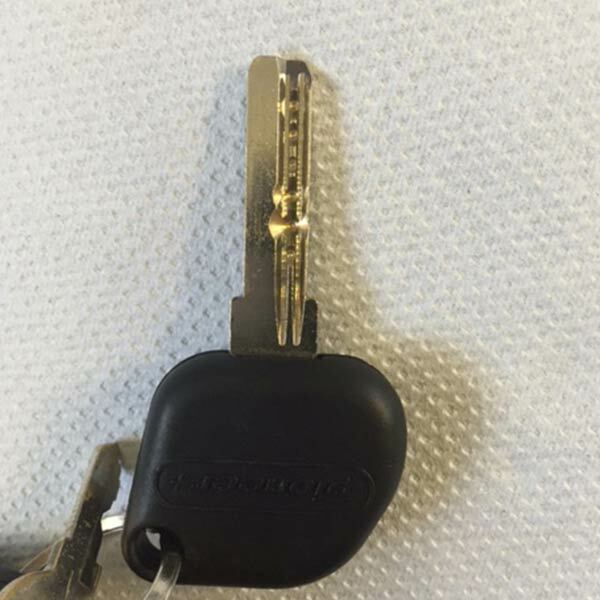 Our locksmiths can do that with absolutely no harm done to your car. 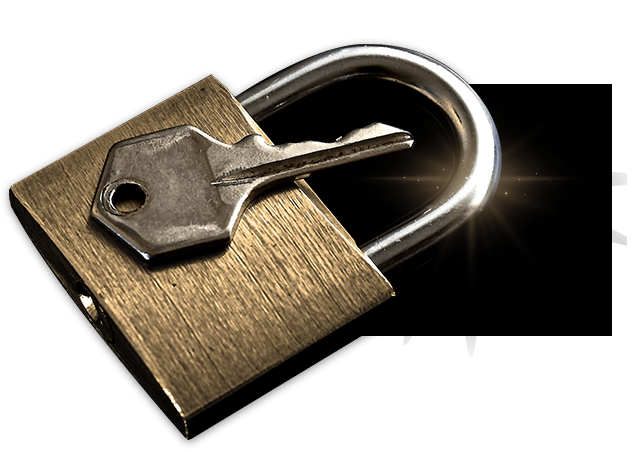 Lichfield locksmith services are guaranteed. 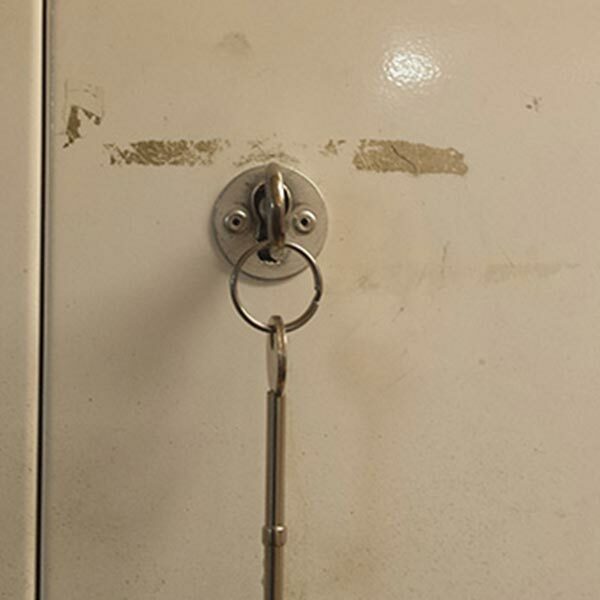 If you're looking for locksmith Lichfield can depend on in all circumstances, we can't be beaten. We have a loyal client base to back up this claim, and we're happy to provide references. 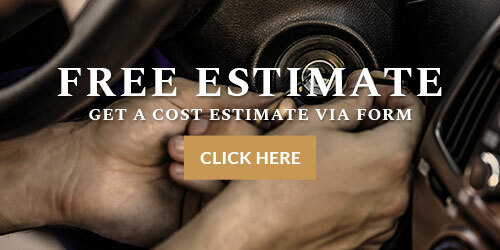 Please call us today to learn how we can best assist you. Our main service area is around Lichfield, WS13 6DY and all over the Staffordshire area.